Fast, Friendly Service for Your Toyota! City Toyota is an Authorized Toyota Service & Parts Center. 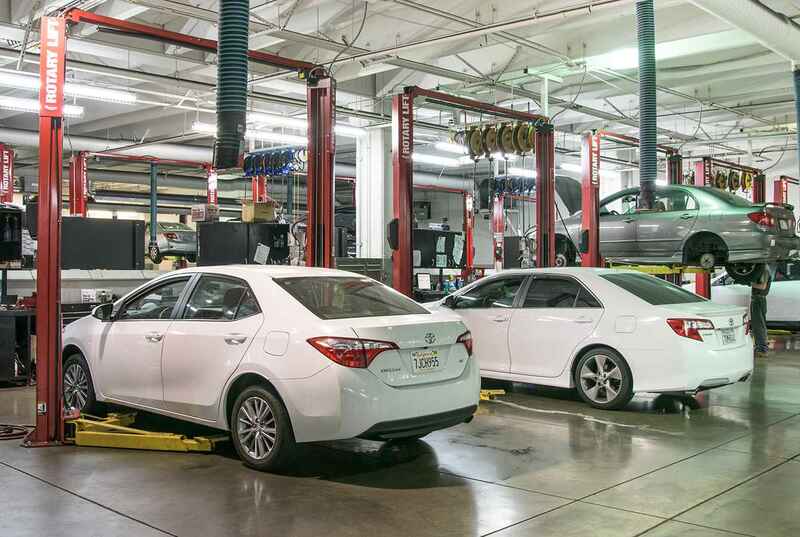 Our factory-trained Toyota Service Technicians are here to help you keep your Toyota in top mechanical condition. Whether it’s a quick oil change or complex Toyota Warranty work, we have the experience to get you and your Toyota back on the road, as soon as possible! 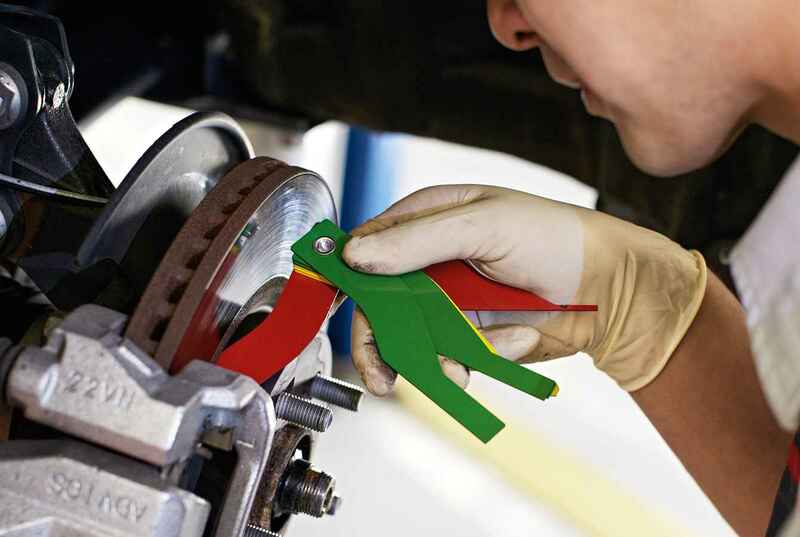 Convenience begins with our Toyota Express Maintenance Center, where we can handle most Toyota maintenance items while you wait. 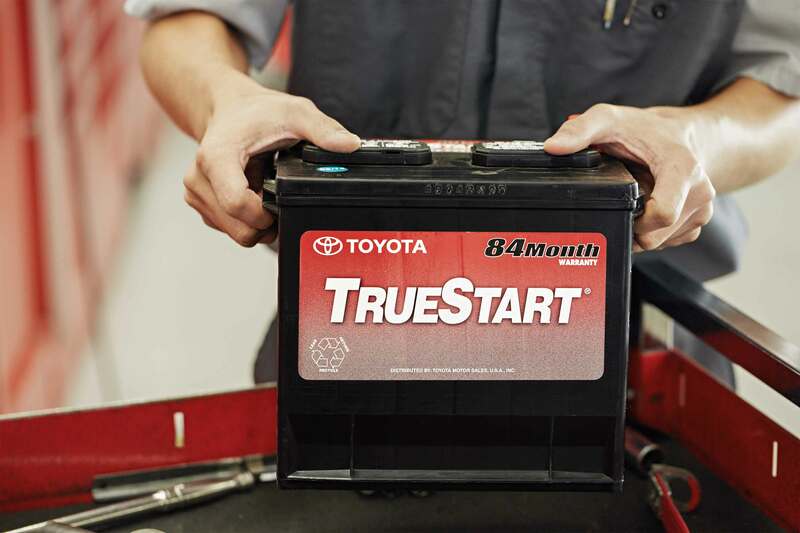 This includes FREE service visits for Toyota Care customers. While we can often accommodate drop-in visits, please call ahead or schedule your appointment online to ensure we can get your Toyota in and out quickly. Toyota is devoted to safety and dependability, and proper vehicle maintenance is important to both. 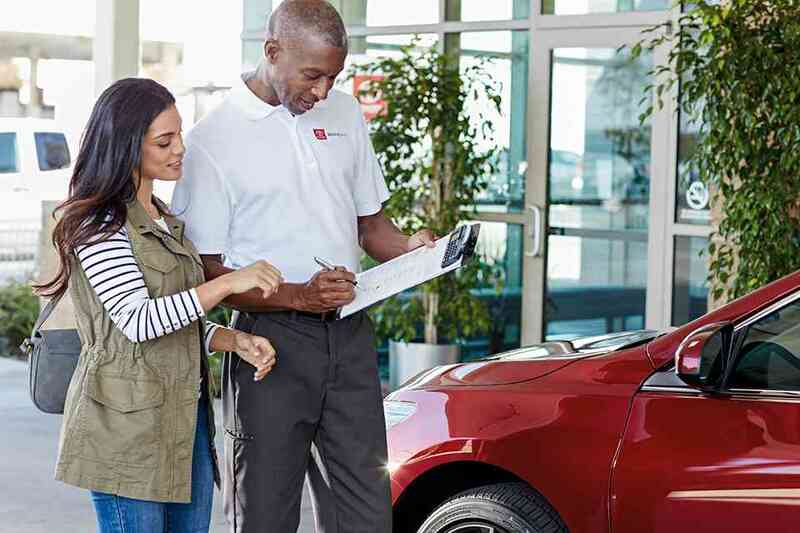 That’s why we include a no cost maintenance plan with the purchase or lease of every new Toyota for 2 years or 25,000 miles, whichever comes first. 24-hour roadside assistance is also included for 2 years, regardless of mileage. Keep your car, truck, or SUV 100% Toyota with Genuine Toyota Parts & Accessories. To ensure the performance and durability you expect from your Toyota, trust only parts and accessories designed specifically for your Toyota. Visit City Toyota’s retail Parts & Accessories Department or shop online. While you wait, enjoy our spacious Customer Lounge and WiFi Cafe, complete with big-screen TV, comfortable seating, free Internet access, and cafe. There’s even a separate play area for children. You can also shop for Genuine Toyota Accessories & Parts in our Toyota Boutique shop. If you need to leave your Toyota for a longer period, consider renting a brand new Toyota at our super low rental rates. Not only is it convenient, it’s a great way to drive just about any model Toyota you’d like to try. And please don’t forget that we offer name brand tires at very affordable prices. 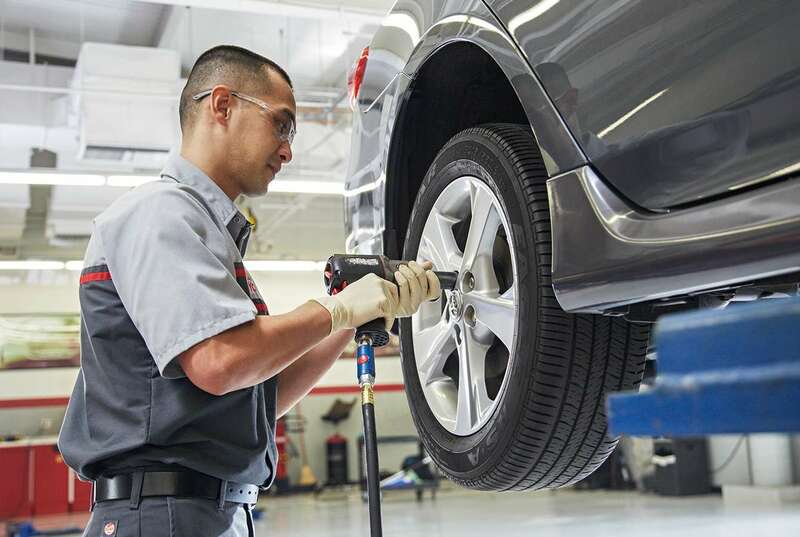 Our Toyota Tire experts will make sure you get the exact right tire for your model of Toyota, which can mean increased safety, improved handling, and better gas mileage. 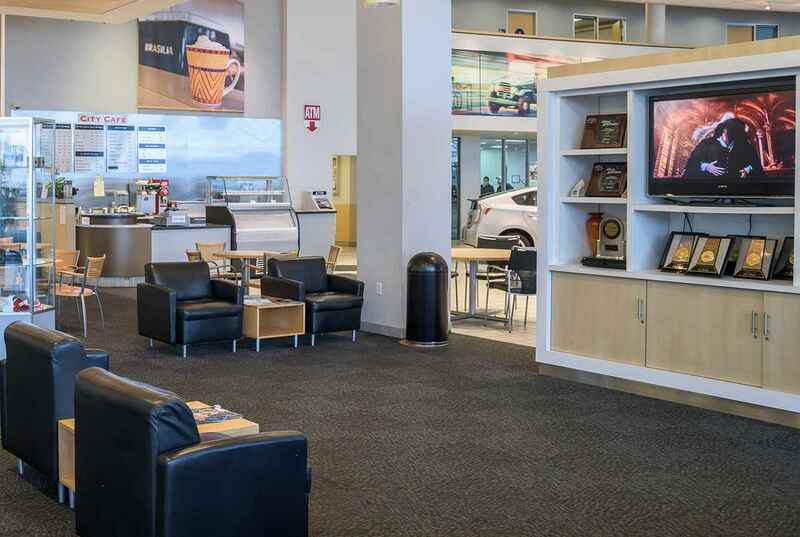 We encourage you to take a few moments and watch some of the informative videos we’ve collected that relate to Servicing your Toyota. 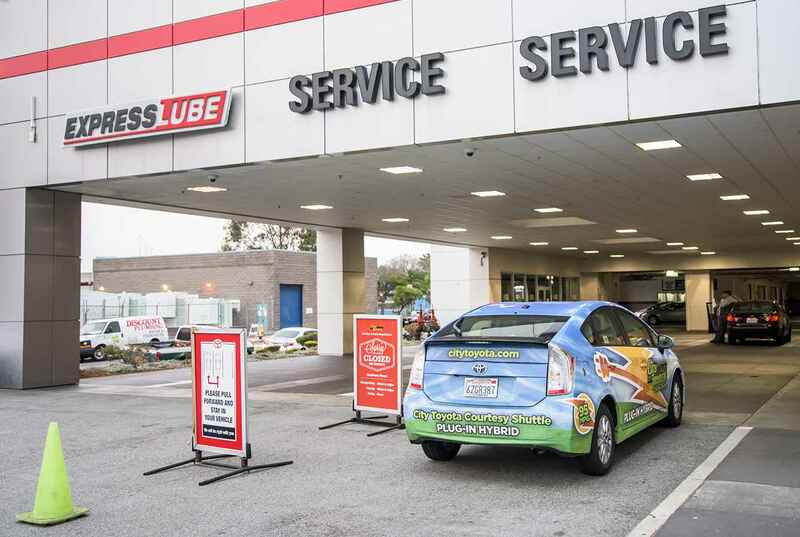 We’re also right across the street from the Colma BART station, which makes our Toyota Service Center perfect for commuters. City Toyota also offers free Courtesy Shuttle Service to nearby destinations. We can drop you off and pick you up at local shopping centers, libraries, movie theaters, or restaurants. 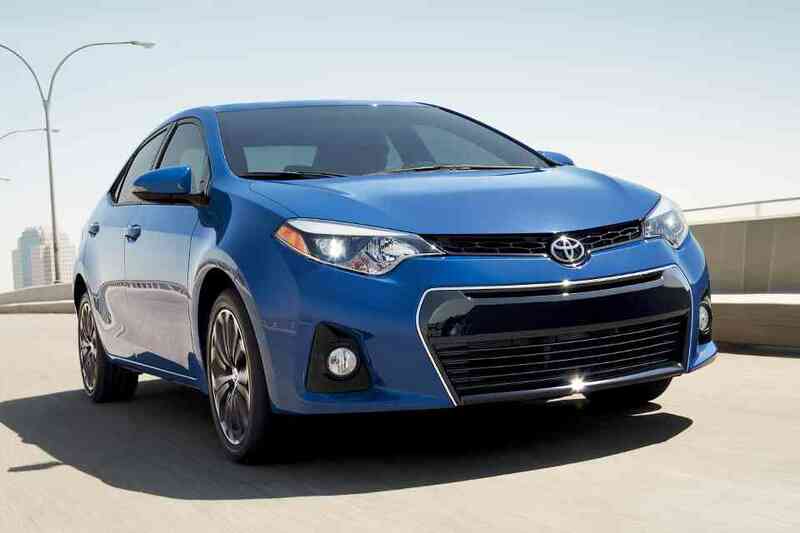 Questions about Toyota Warranty Work or Toyota Recalls?